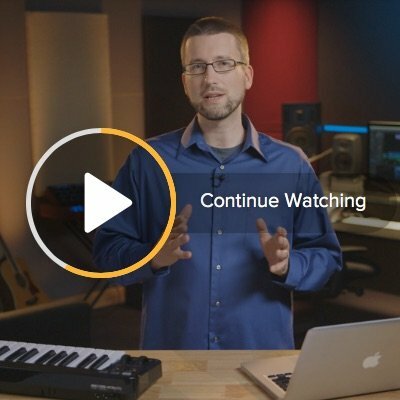 Essential concepts of digital audio, written by Matt and produced by LinkedIn Learning. 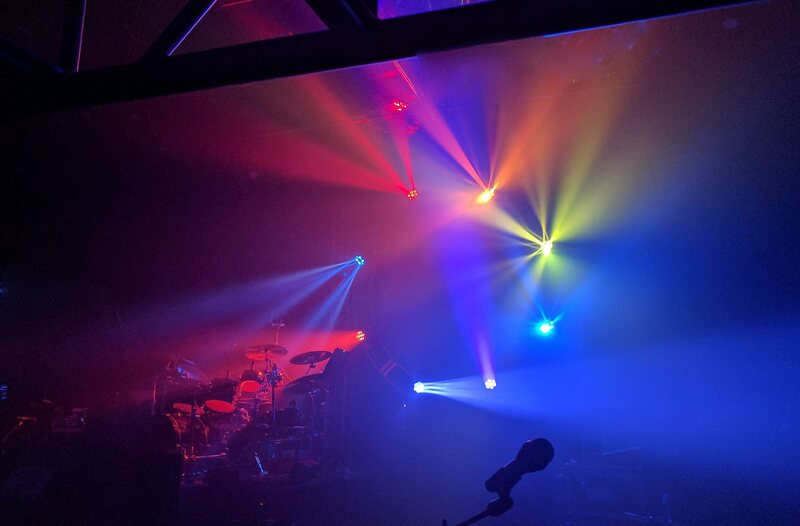 A fork of QLC+ lighting software for Mac, Linux, and Windows. 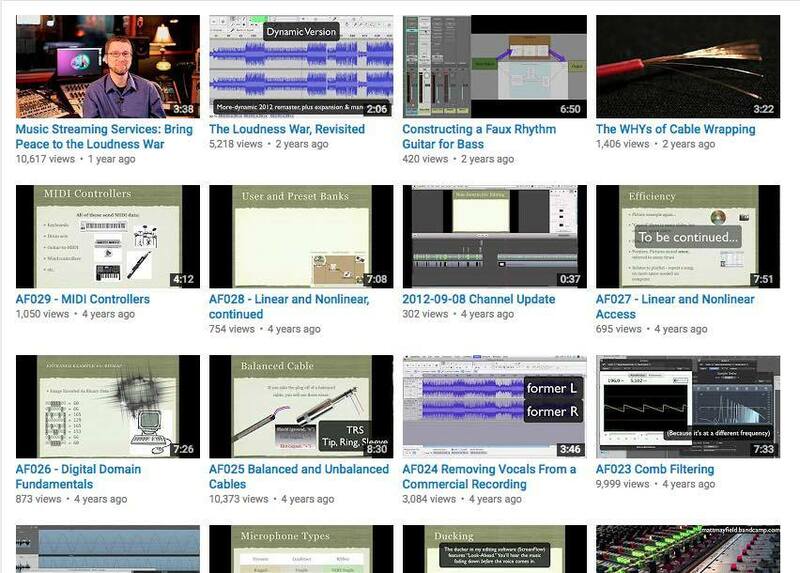 Original YouTube course on audio, adapted from lectures given at PCAE and MCTC. 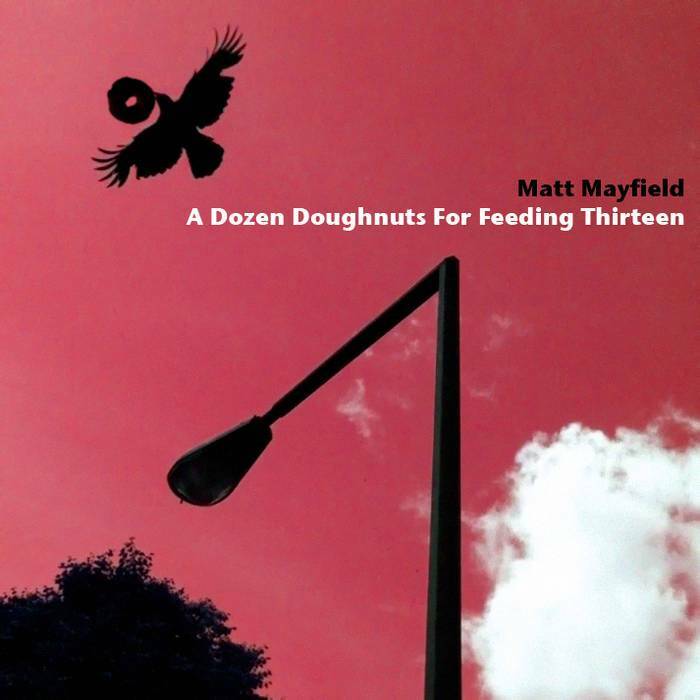 Self-produced album, A Dozen Doughnuts For Feeding Thirteen. For the past 10 months, I’ve been using Ubuntu 16.04 LTS, and now just recently, Ubuntu MATE 18.04 LTS, as my day-to-day operating system on my main laptop, a Dell XpS 15 9550. It’s been quite an adjustment, and overall I’m pretty happy with it. In the past I’ve primarily used Windows (XP, 7, 10) at work and OS X / macOS at home. When I worked in technical support, all but one of my test VMs were Linux-based (CentOS in that case), and I really enjoyed working on them. The new website is up and based around Hugo, the static site generator. I’m in the process of transferring all my old WordPress blog entries to the new site. 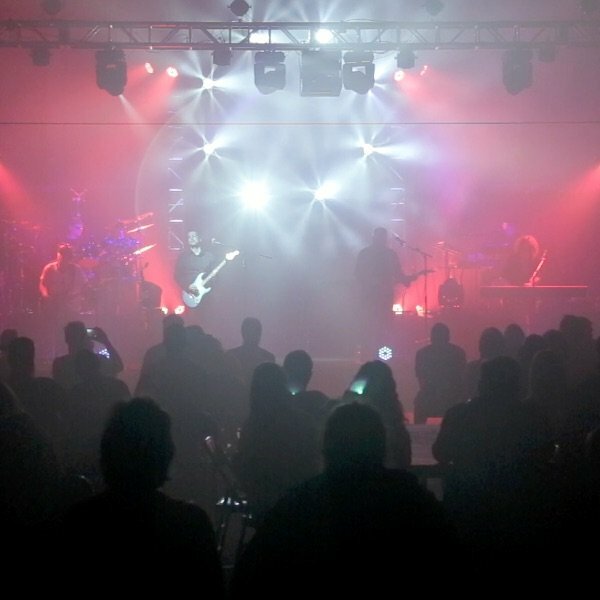 Matt Mayfield is a musician, teacher, and technology enthusiast. He lives in Saint Paul, MN. © 2017 Matt Mayfield Music LLC · Powered by the Academic theme for Hugo.